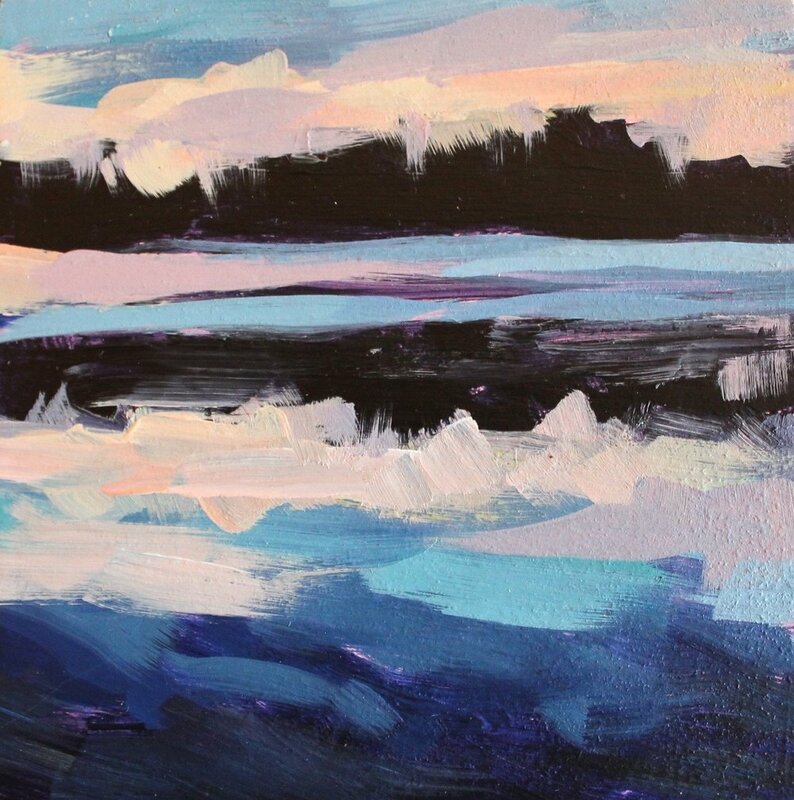 Painting tiny is a great way to produce a small body of work in one sitting. 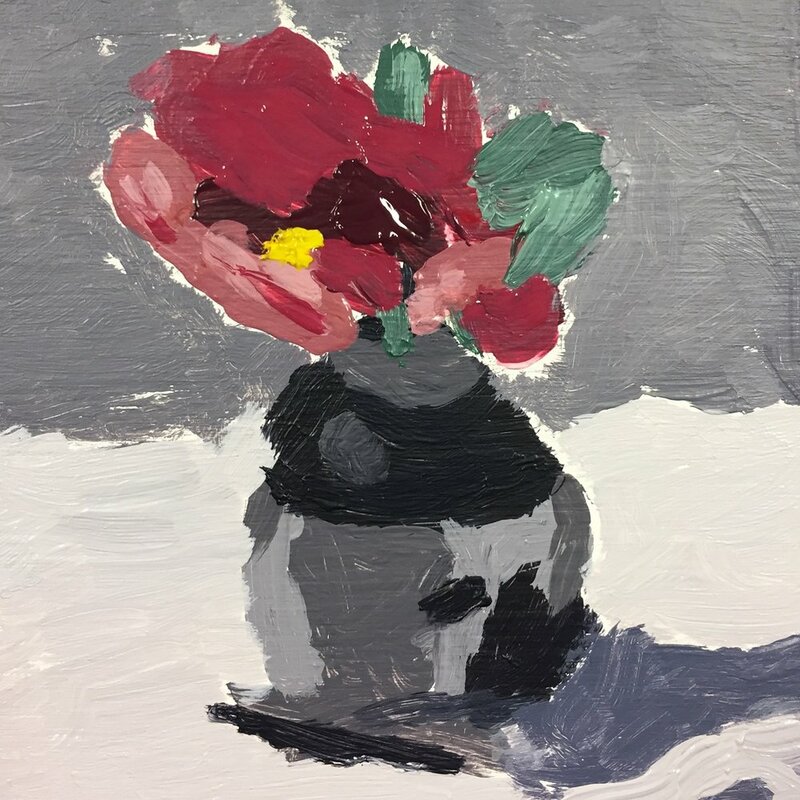 You'll see demonstrations that will explain how to approach different subject matter (representational and abstract) before setting out on your own. 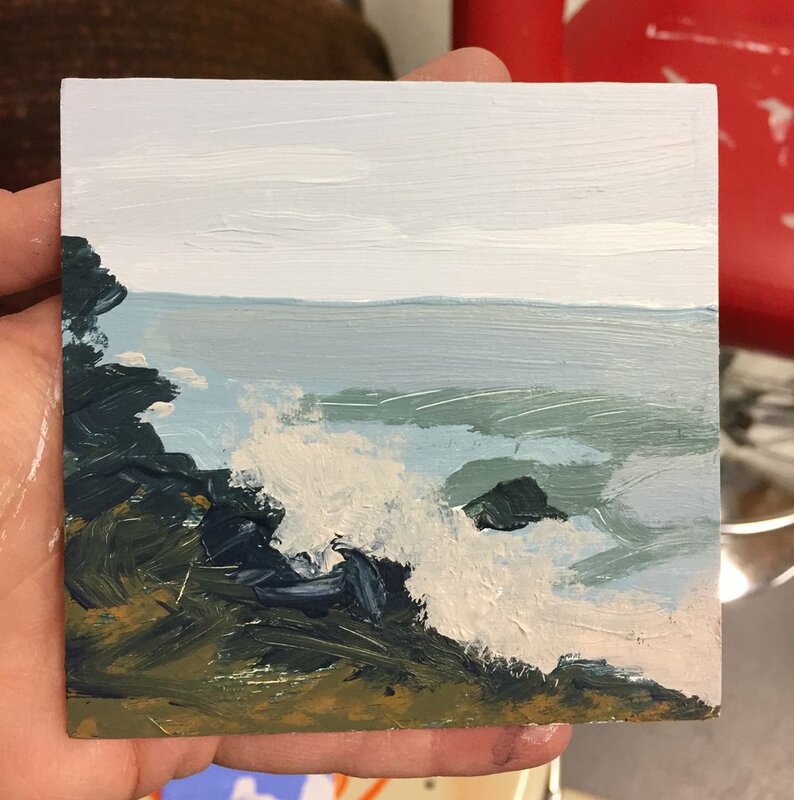 Open to all levels of painters, including beginners. 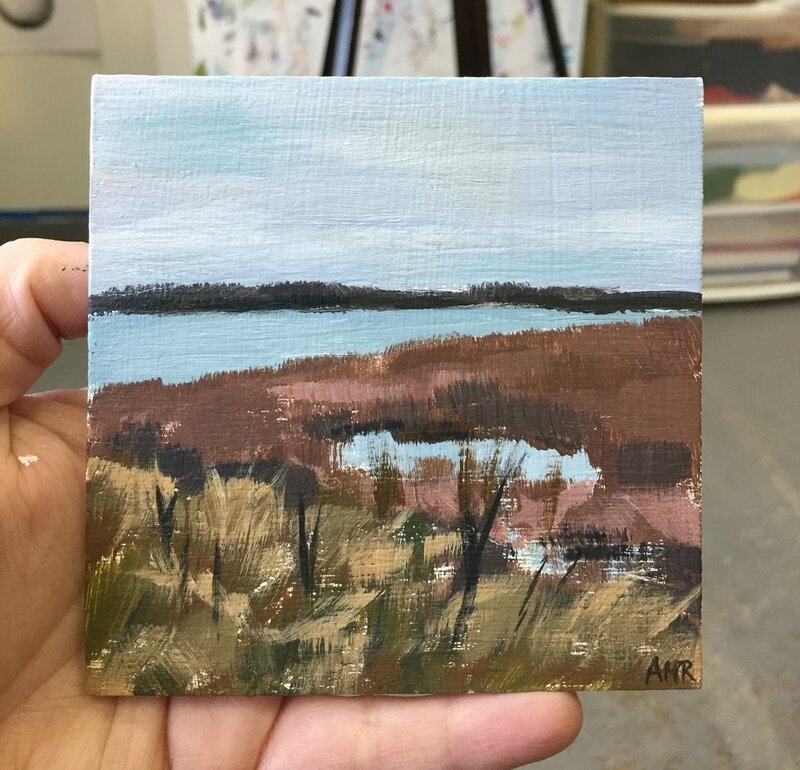 All supplies are included in the cost of this class including paint, brushes, palettes, reference materials, and 4-5 small panels (approx 4x4") to paint on. Extra panels will be available for purchase as well as creative framing options. Photographs or other reference images to work from, the simpler the better. Abstract images or favorite color palettes are great too! *Those who prefer oil paint are welcome to use it. Please bring your own paint/medium (linseed oil only), and/or Gamsol in a jar with tight fitting lid, brushes, and a way to transport wet paintings. *Please sign up as far in advance as possible to ensure that your spot is reserved. Class size is limited to 8.